We're a locally based company who has worked hard to ensure that we are the kind of roofer Sheffield homeowners want to deal with. 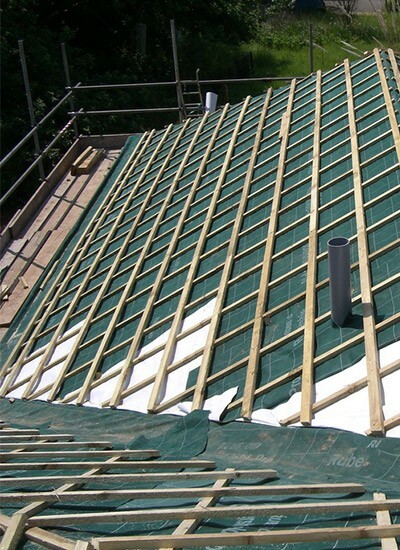 We can assist with all of your roofing needs whatever the size of the job. We’ve been providing excellent quality, fully guaranteed workmanship across South Yorkshire for over 25 years. We’ll always carry out our work with high quality materials at a price that suits for you. 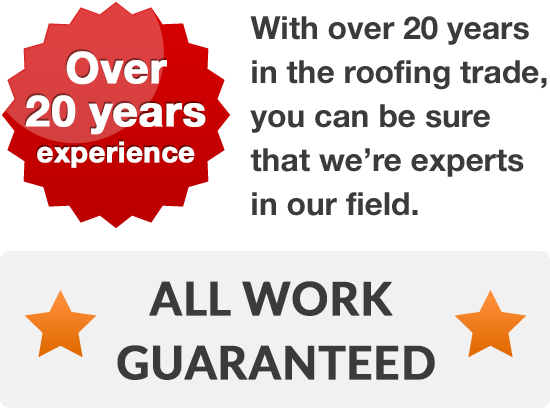 We’ll back up our promise of being one of the finest roofers in the area with our full 'no-quibble' guarantee. Often, a guarantee isn't worth the paper it's written on. However, when we offer a guarantee, it comes to you just as you would want it - with no argument and no quibbles. If something is not right, we'll do our level best to put it right so that you are left feeling that we have done the job just as we promised, and as you would expect it to be done. 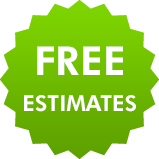 For a free estimate on any roof work in Sheffield, dial 0114 304 9857.